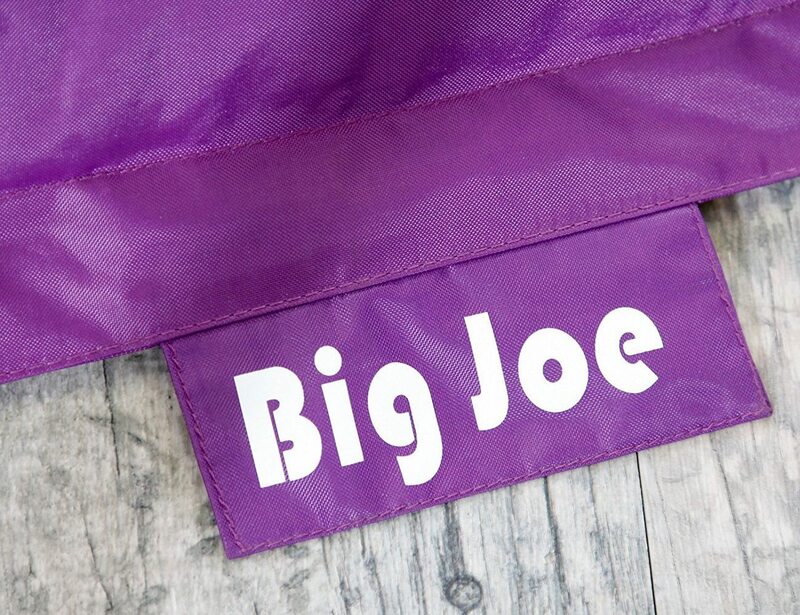 Channel your inner kid with the Big Joe Original Bean Bag Chair. 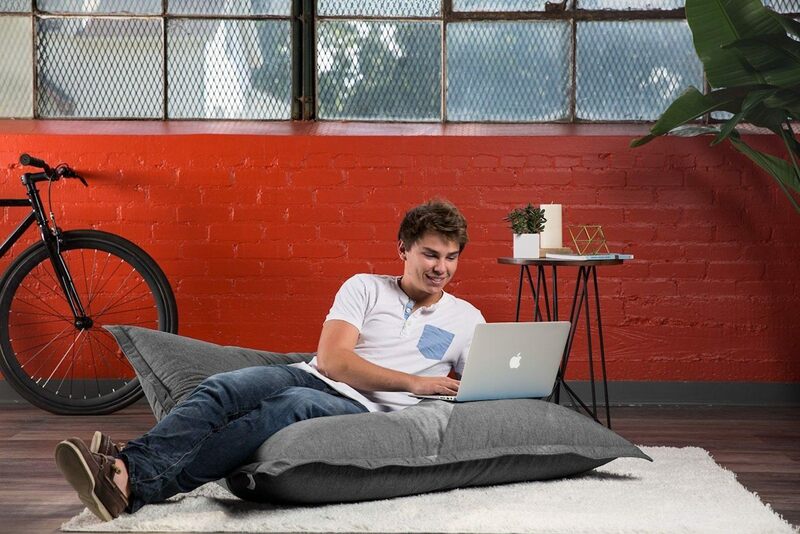 Bringing back a fond childhood memory, this adult-sized bean bag is extra large and extra comfortable. 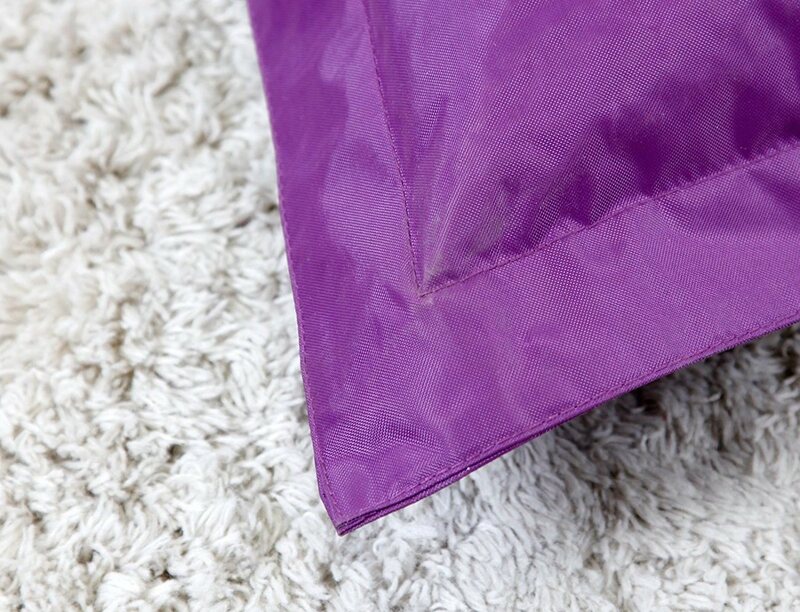 Made with SmartMax fabric, the Big Joe Bean Bag Chair is super tough as well as stain resistant, water resistant, and can be easily cleaned with a damp cloth. 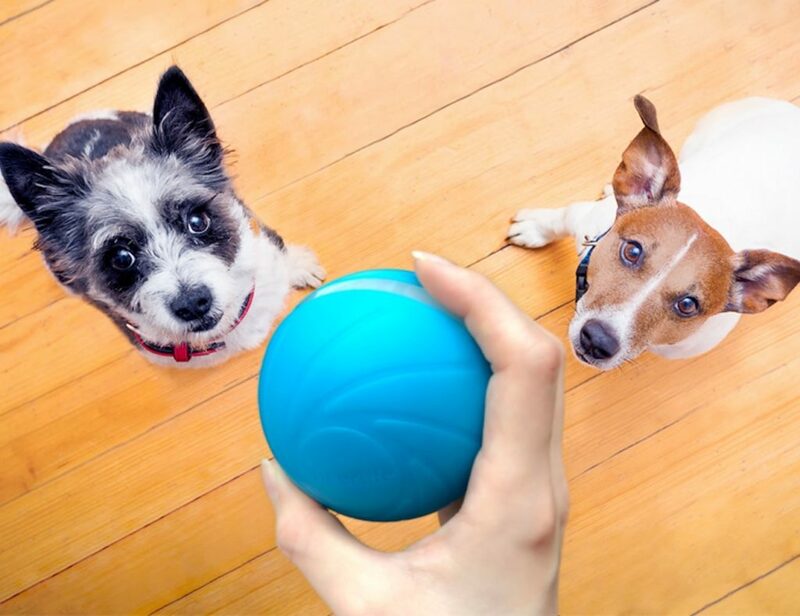 Perfect for the family room or a dorm room, the Big Joe Bean Bag Chair has been double stitched and features double zippers for increased safety and durability. Available in your choice of seven colors such as spicy lime, black, and even zebra, the Big Joe Bean Bag Chair is filled to the brim with UltimaX Beans. The amount of these beans allows the chair to conform to your body no matter how you sit or lay on it so you can always find the perfect position.